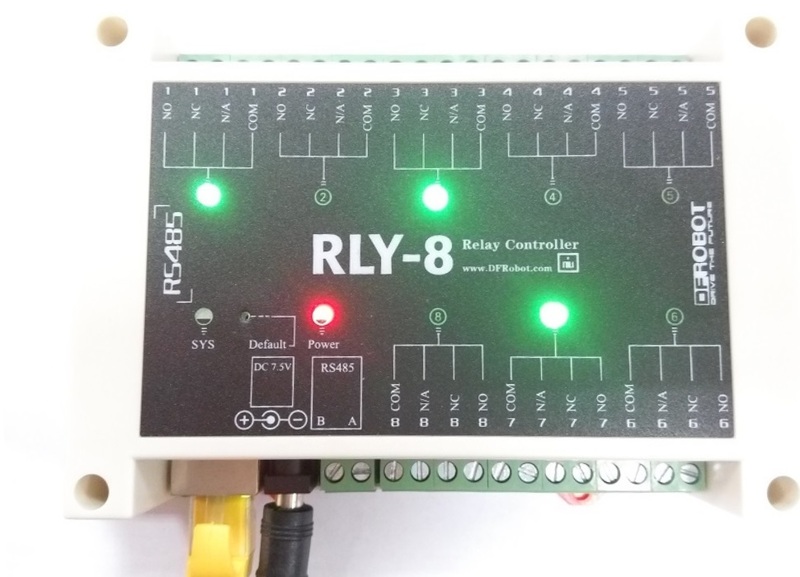 The RLY-8 is a network relay controller with open source communication protocol. It integrates 8 channel relays and each relay could stand 277VAC-10A or 125VAC-12A power. Meanwhile most of the household appliances are under 250VAC, it means you could use it almost everywhere. 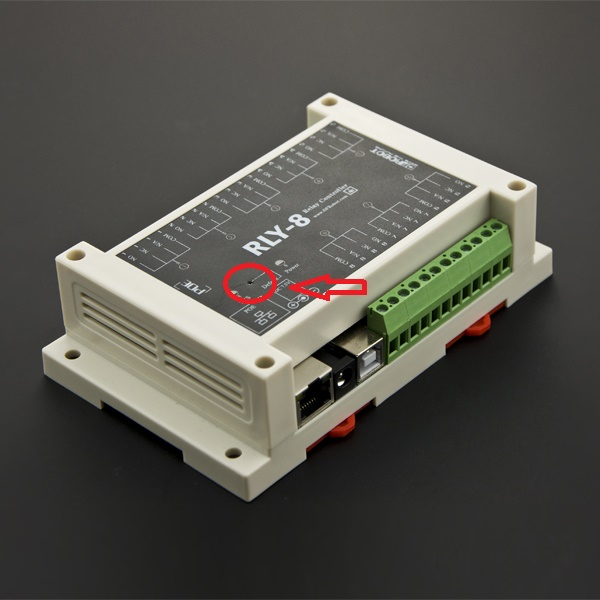 The RLY-8 is using STM32 microcontroller. 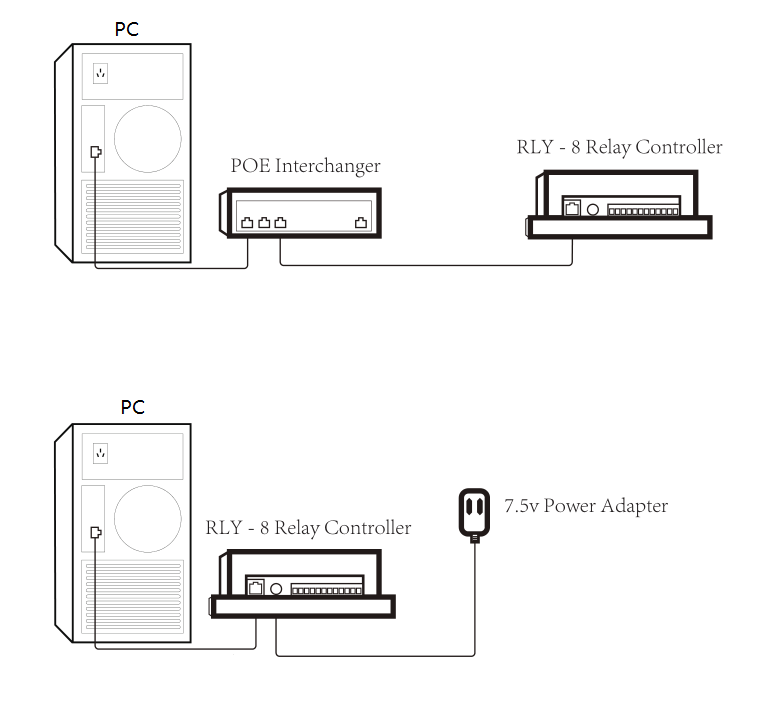 It supports 2 types of power supply: Wall adapter or PoE (Power over Ethernet) power supply. 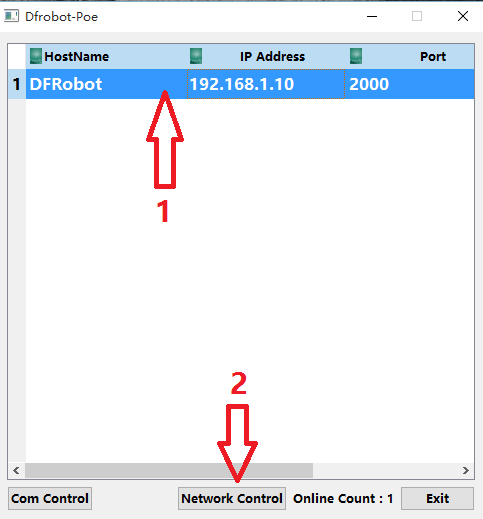 You could reduce its connection cable via PoE power supply. 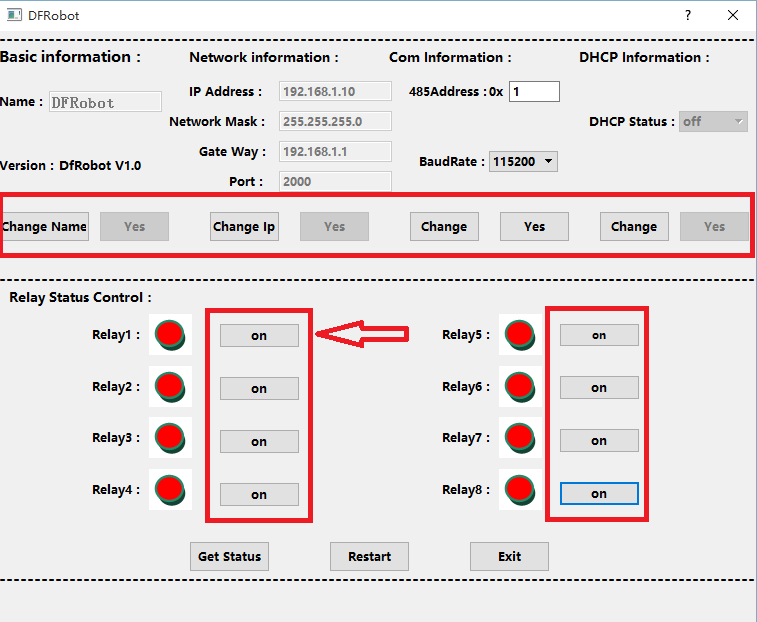 In addition, you also could control it via RS485 port or TCP/IP protocol. And RS485 and JSON protocol has been opened on the website. 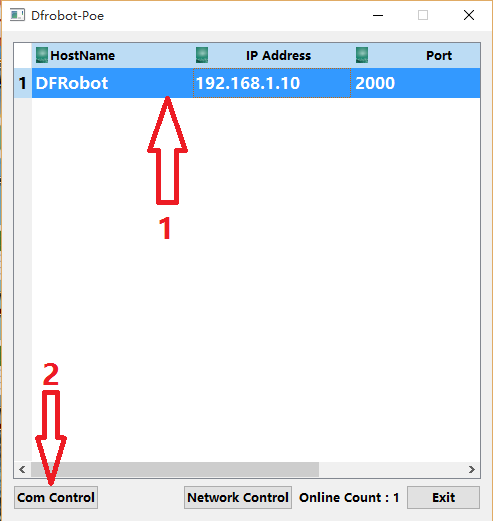 This Ethernet relays are really great for IoT projects - with 8 relays, you have plenty of scope to try different things. Like a remote control light, a autoflowering greenhouse. With the open source protocol, you could add it in plenty of things you can do with this besides, just use your imagination! NOTE: It is recommended to click the "Get Status" button to get the current state when you want to control the relay. To reset the factory default settings, hold the reset button until the lights begin to flash. Q The RELY-8-POE-EN.pdf document (below) describes using JSON messages to set and get relay states. I am trying to get this to work but I am unsure how. 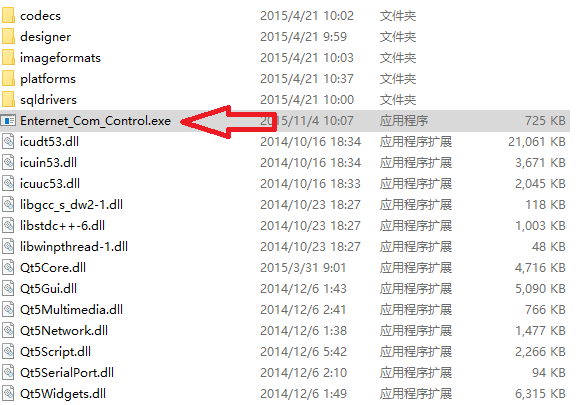 Is there sample code? 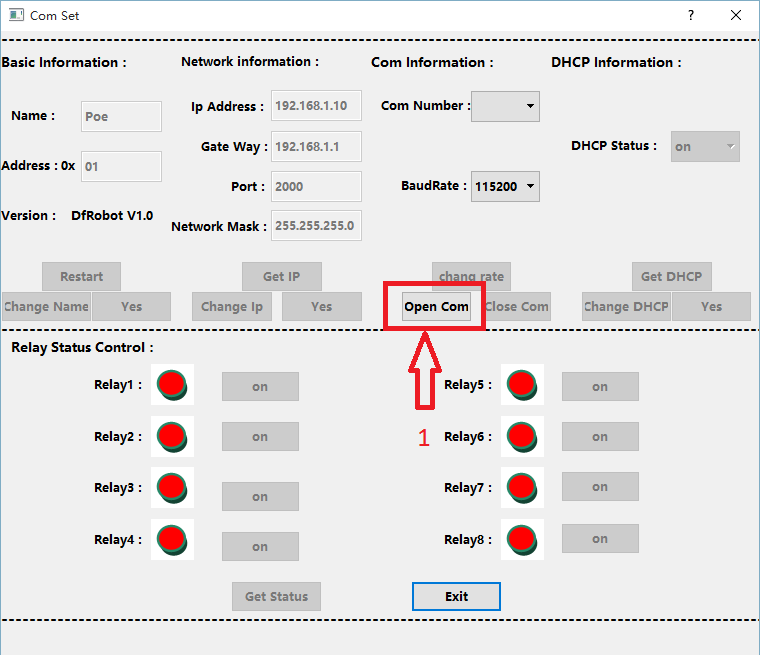 A This open source protocal is for advanced JSON users, if you know JSON well, you could use the JSON command by connecting the Relay Controller to TCP port2000. If not, here is an official introduce about JSON, and you could google more tutorial about JSON if you want to develope your own software to use this relay controller. 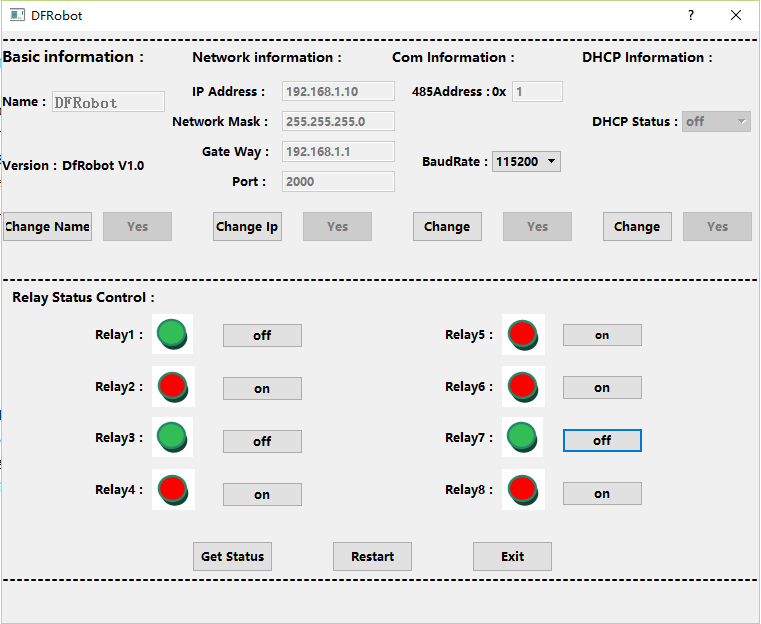 BTW, we have passed test on Telnet (PuTTY) and TCP/IP Net Assistant, clike to download TCP/IP Net Assistant. 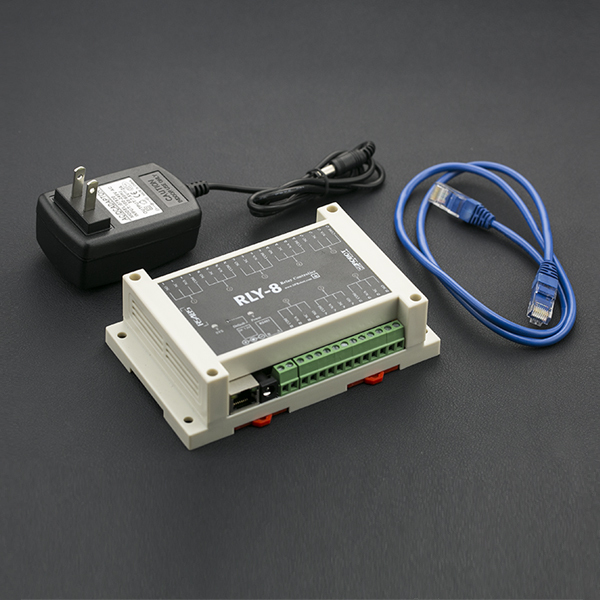 Get RLY-8-RS485 8 Relay Controller from DFRobot Store or DFRobot Distributor.